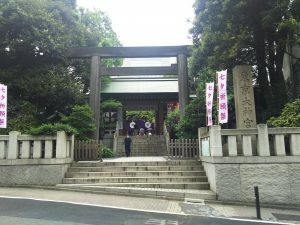 When visiting Tokyo, there are five major shrines in which to visit. 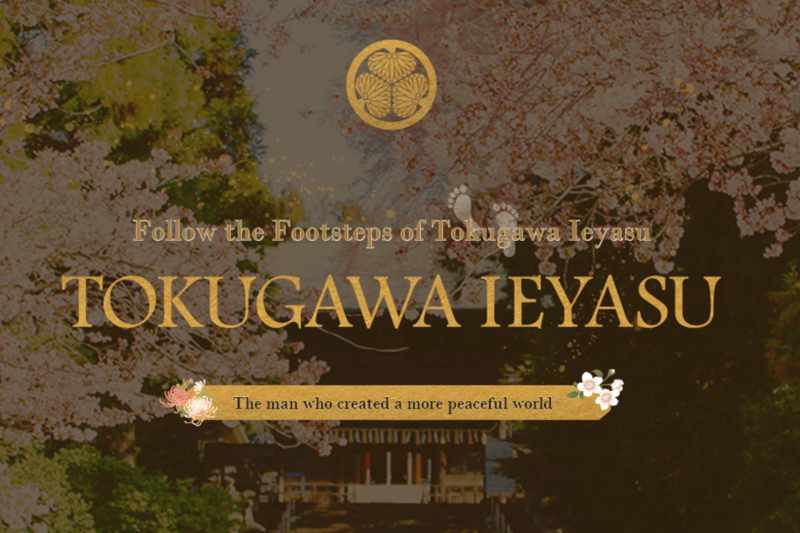 These shrines are the Meiji Jingu, Yasukuni Jinja, Hie Jinja, Ohkunitama Jinja, and the Tokyo Daijingu. 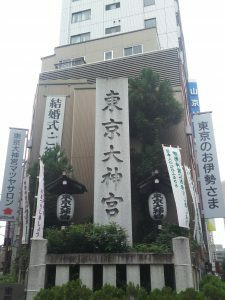 The Tokyo Daijingu is given the nickname “O-Ise-Sama in Tokyo” due to the deities that are enshrined there. 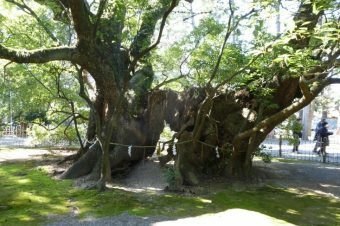 The Grand Ise Shrine is located very far from Tokyo, and therefore, the Tokyo Daijingu serves as an alternative for people who wish to worship the same deities without traveling to the Grand Ise Shrine. 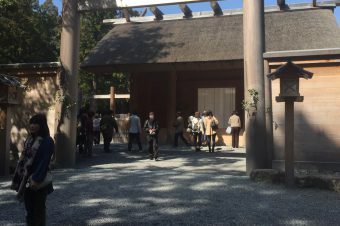 The deities that exist at both the Grand Ise Shrine and the Tokyo Daijingu include Amaterasu-Sume-Ohkami, one of the more famous Japanese Shinto deities, who is guardian to all Japanese people. Another deity is Toyouke-no-Ohkami, who is the guardian deity of agriculture, industry, clothing, food, and housing. 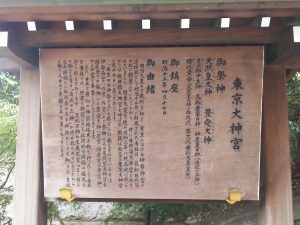 Yamatohime-no-mikoto, the founder of the inner shrine of the Grand Ise Shrine is also enshrined at both shrines. The Tokyo Daijingu is also known for enshrining the three deities of creation and growth. According to the Japanese religion Shintoism, these three deities create and grow virtually everything. These three deities are Ameno-Minakanushi-no-kami, Takamimusubi-no-kami, and Kamimusubi-no-kami. 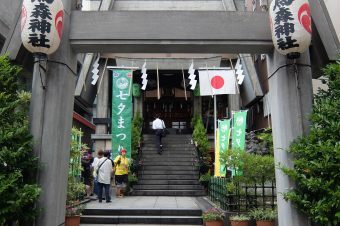 The Tokyo Daijingu holds seventeen different festivals every year and is very popular with both locals and foreigners. One of the main reasons this shrine is so popular is because of its relationship with love and matchmaking. The Tokyo Daijingu is famous for helping with the success of love and finding love. 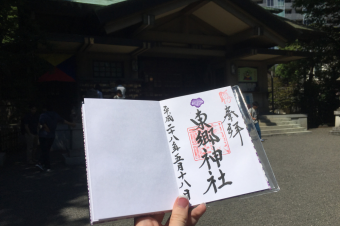 Many women all across Japan are desperately eager to visit Tokyo Daijingu to purchase an Omamori (love good-luck charm) and therefore the lines at the gift shop are often very long and filled with mostly women. 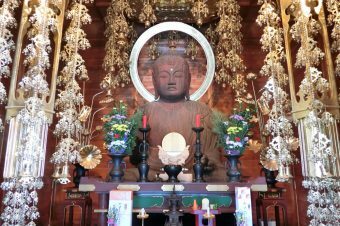 It is a rumor that if you are single, then you must visit the shrine alone in order to find a partner. If you do not visit the shrine alone, you will not gain any luck towards finding love. The shrine is also very popular for people already in relationships to visit as a date location. 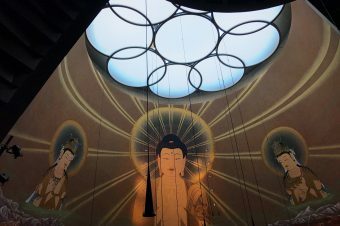 Due to the Tokyo Daijingu’s important dieties as well as its interesting love-related history, it is a top priority to most visitors and it should be for you too!